I can only log in with IP address. Error is no devices. How can that be? Obviously my username and password work. 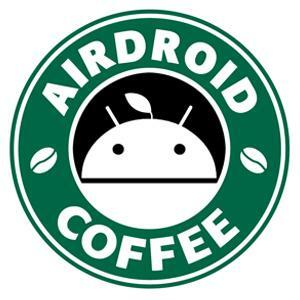 Please make sure you are using the same AirDroid account on your Android phone and web.airdroid.com. Can you send me screenshots of the account on web.airdroid.com and your phone? Thanks. I'm using the same account in mobile and pc. I have just downloaded the pc program and my mobile app is up-to-date.